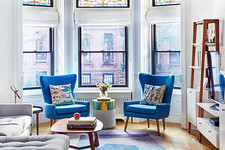 The light-filled loft space on Greene Street is minimally decorated with vintage and modern furniture finds, amidst a backdrop of exposed architectural elements. Marissa Vosper and Lauren Schwab, the power duo behind Negative. 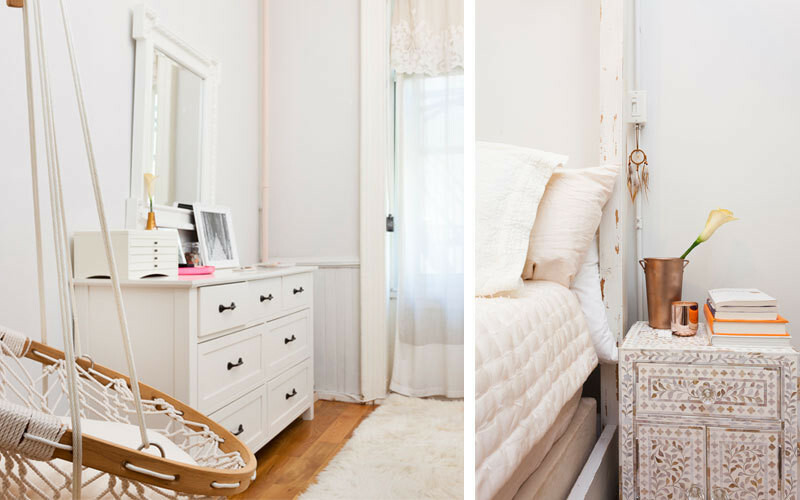 “I felt like it needed to be bright,” says Vosper, who used pale woods and white metals to keep the sunny space light and airy. Both Schwab and Vosper were working traditional corporate jobs in New York City when they began taking night classes at FIT. Co-founder Marissa Vosper explains, “We started looking at the world of fashion through the lens of white space and opportunity. What was the problem to be solved?” She adds, “Underwear was a category that really forced you to decide between beauty and functionality.” Their vision: focus on the essentials of undergarments—high quality, luxury elastics, silky soft fabrics—and make the pieces cool. 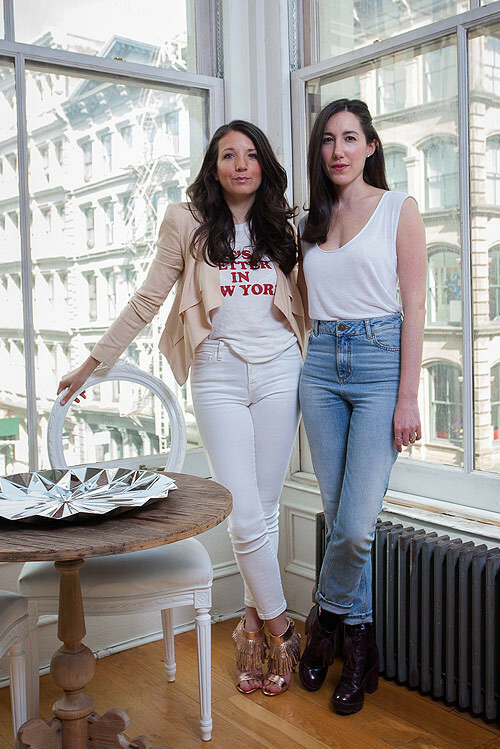 In 2014 they launched Negative and, following an aptly-timed feature in the Wall Street Journal Off Duty section, the duo quit their respective jobs and never looked back. The antiqued mirror is an ABC Carpet & Home Warehouse discovery and the “desk” is actually a bar cart used for extra storage. The bookshelf, meanwhile, "is to divide our entry and master suite,” says Vosper of the stately piece by Ochre. 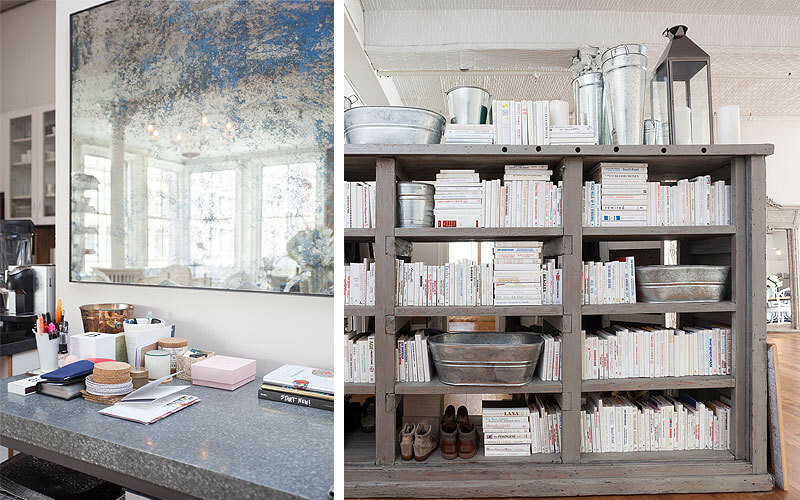 Today, the brand operates out of a covetable loft in SoHo—a space that doubles as the home Vosper shares with her husband. The Negative team at work on their newest venture, with a pair of vintage armchairs in the foreground. 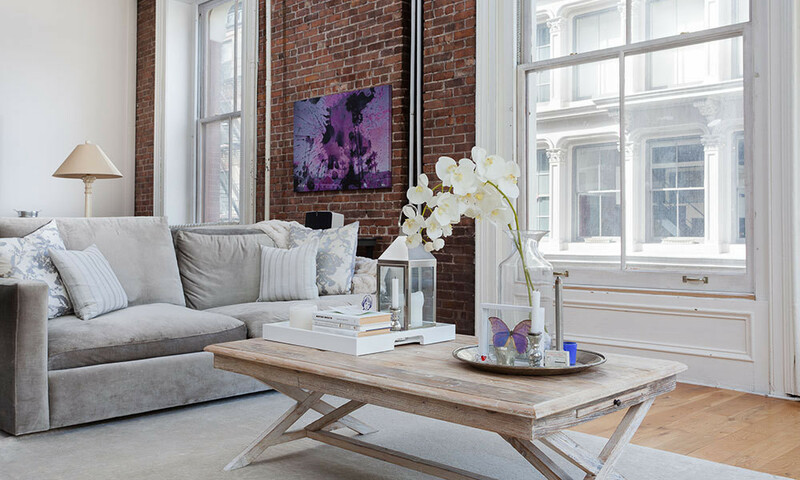 “We wanted the space to feel ‘of SoHo’,” says Vosper of her quintessential prewar loft. 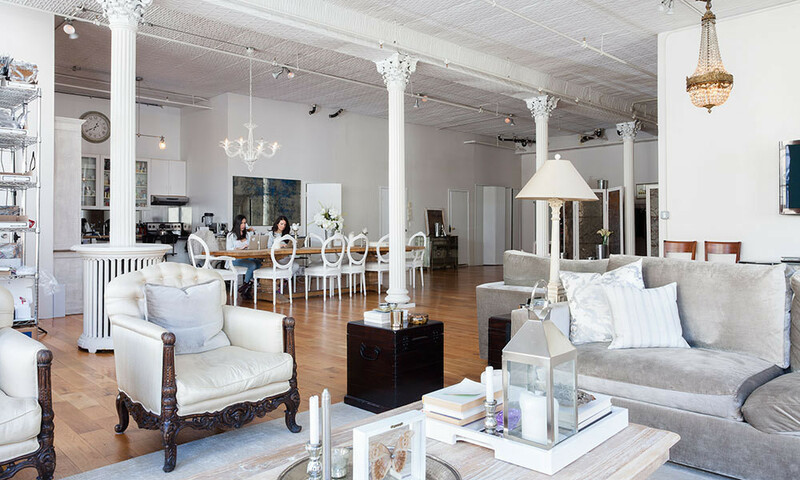 The expansive open plan is flooded with sunlight, and boasts such architectural charms as Corinthian columns, a tin roof, and exposed brick and piping. The interior feels calm, serene and—taking cues from Negative’s singular ethos—intentional. “Lauren and I started Negative based on our personal aesthetics,” says Vosper, whose less-is-more mantra is on display in every edited vignette. The concept of minimalism and monochrome extends to all 2,300 square feet, as she opts for white-washed woods, vintage furniture pieces and light metals, lightly punctuated by found objects and contemporary art. 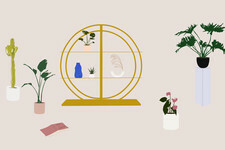 She adds, “Having white space and room to breathe is crucial in both your wardrobe and your home.” The airy rental acts as a functioning showroom, housing their ever-growing inventory and a private office for filling orders and billing. Customers can make appointments to try on their product and attend their various after-hours events. Restoration Hardware’s Salvaged Wood Trestle dining table, serves as a desk for Negative’s small team, and the full-length, antiqued mirror in the entry comes in handy during fittings. They couldn’t be located in a more apropos neighborhood—SoHo is arguably the most fashion-y ‘hood in New York City. Vosper paints a picture, “You walk out onto the street and bump into Leandra Medine or Terry Richardson, who happens to be getting coffee at your local spot.” Being conveniently located among fashion’s power players has certainly added to the start-up’s success. This purple-hued art piece is by Parvez Taj. 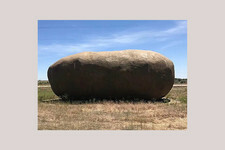 “His art refers to places and cities, in an abstract way. This is of palm trees in Los Angeles,” shares Vosper.